Hydro-Lek understands the necessity for fast and efficient delivery. 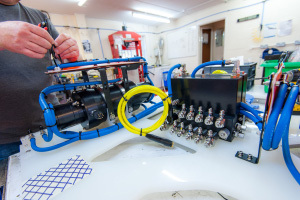 For this reason Hydro-lek carry significant stock levels of full systems as well as spare parts which are despatched typically within 1-2 working days to anywhere in the world. 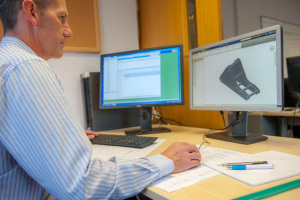 Hydro-Lek employs a team of multi-disciplined engineers who can provide a highly responsive technical support service to our customers, on-site or via telephone or email.